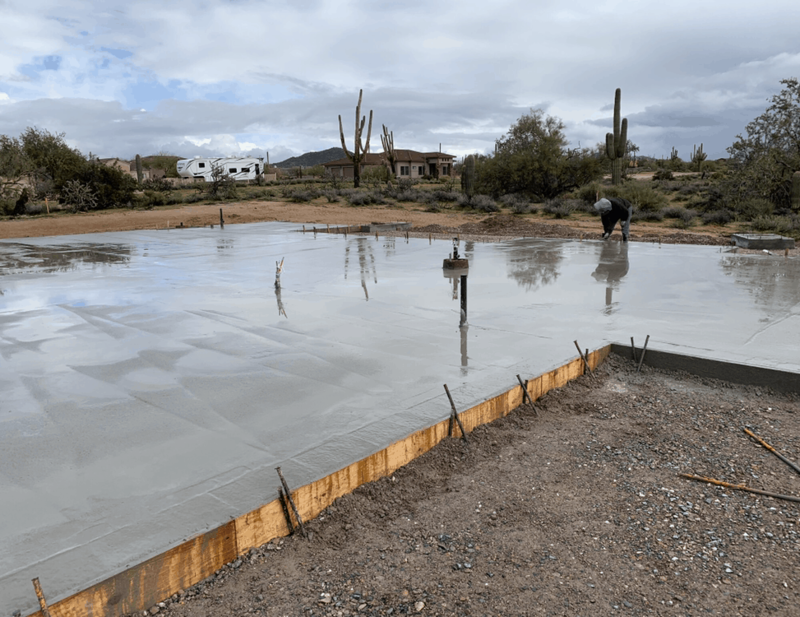 Our top-notch professional concrete crew is pouring the slab for this beautiful new Scottsdale custom home! 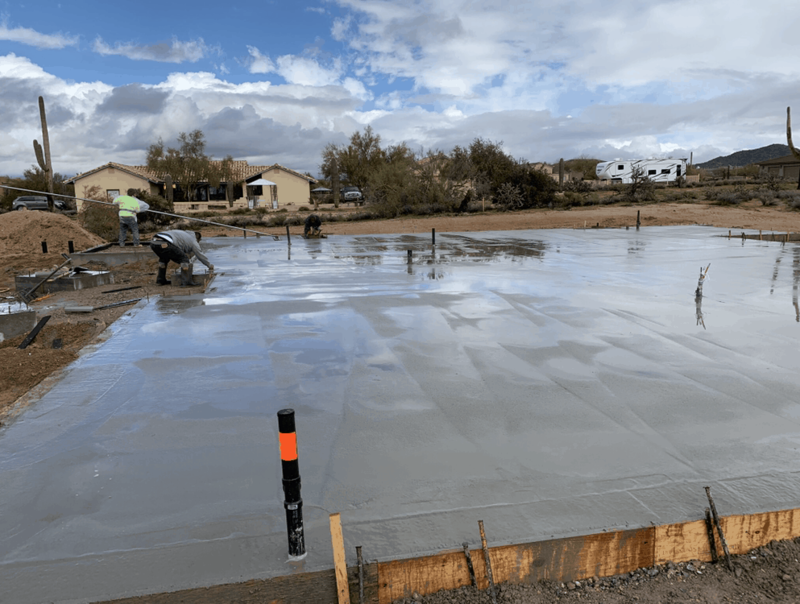 If you are interested in building your own custom home, Bordeaux Builders can help! With over 20 years of experience in designing & construction of luxury homes, our team is ready to immediately walk you through the process of designing & building your own custom estate. Contact us as soon for a consultation on how we can serve you with our expert design & build services!